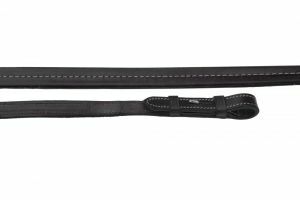 The finest German leathers are used for the ‘Elegance’ range. 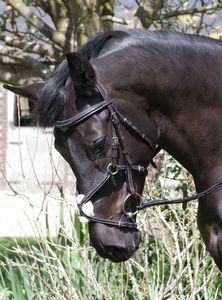 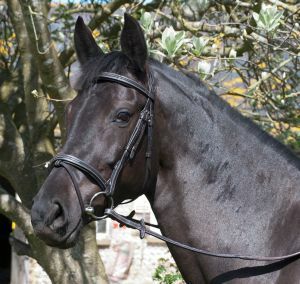 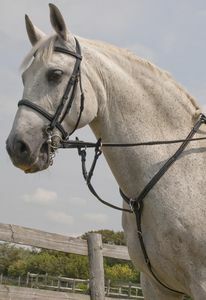 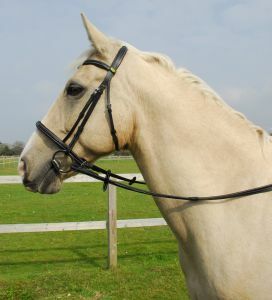 Raised detail and stitching on browband and noseband, slim style with elegant lines. 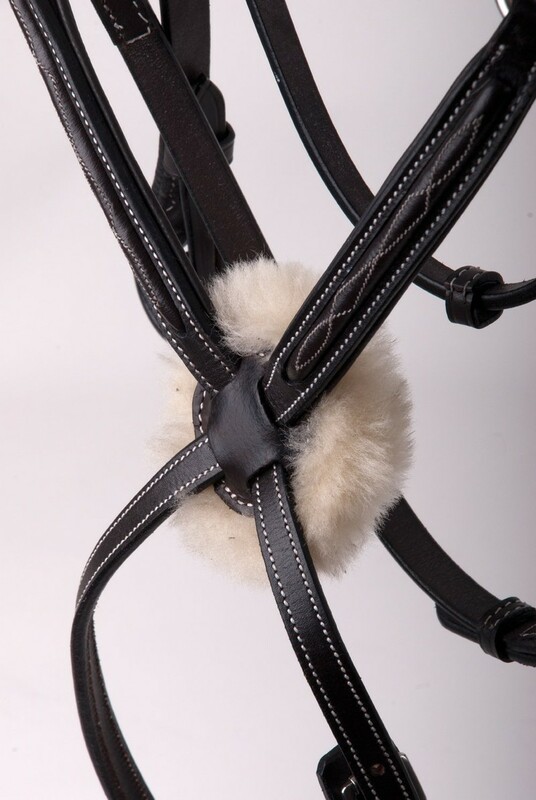 ‘Comfort’ design padded headpiece to alleviate pressure. All with ‘softee’ leather padding. 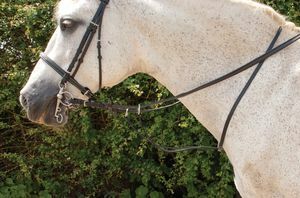 Innovative smooth, soft feel rubber reins.